Amazing views! 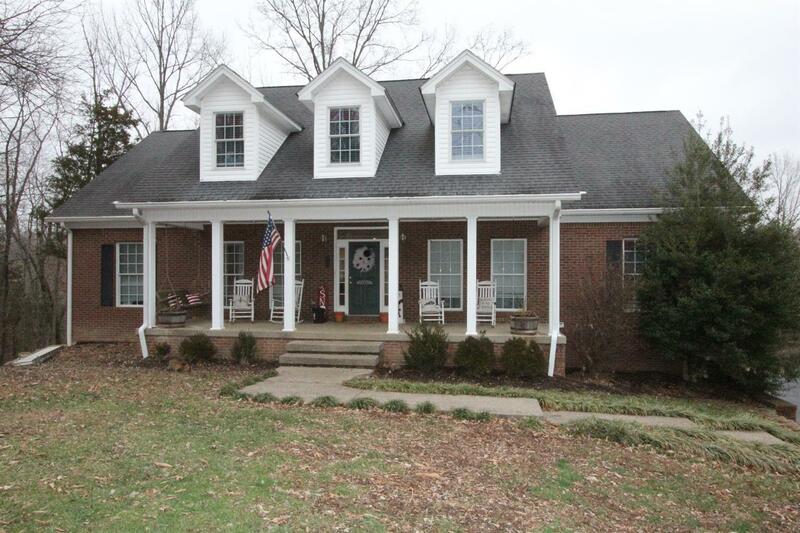 This beautiful 1.5 story brick home sits in Beaver Trail Estates on Beaver Lake. Enjoy the outdoors? This one has a lot to offer including a covered front porch, a large deck on the back side of the home with part of it being screened in, a concrete patio off the basement, private dock on Beaver Lake, above ground pool and a large fire pit! If indoor entertaining is your preference this home offers plenty of room! The main level consists of a great room with hardwood and a wood burning corner fireplace, a large kitchen with tons of cabinets, the master suite with master bath and a spacious walk in closet, laundry and a spare bedroom and spare bath. The upstairs offers a large bonus room separating the two spare bedrooms and one spare bath. The basement is complete with a large recreation area, a half bath and a second living area with gas log fireplace. The two car garage is also located on the basement level. Call today to schedule your showing! Location Description: Waterfront, Homeowners Asoc.